Allows resource packs to add connected textures, emissive rendering, and much more. A resource pack which adds these effects to vanilla, and some select mods, can be found here. For more info please see the wiki. 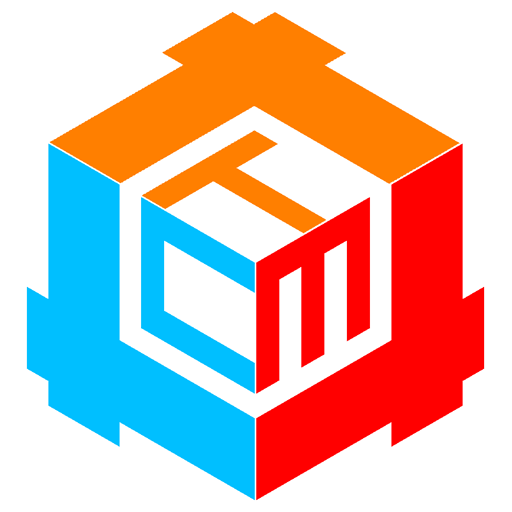 CTM now has a Discord server! This mod is required by Chisel. Is this mod necessary with OptiFine installed? If you have the mods that depend on it (like Chisel), yes. LogDotZip called. He wants his logo back. LoodleDoodle: lOgDoTzIp cAlLeD. hE wAnTs hIs LoGo BaCk. Is there a way to add a block with Content Tweaker, and then have it use connected textures using this mod? I for the life of me, cannot figure out how to do it. If you could provide some sort of tutorial on how to do so, if possible, that would be fantastic! Thanks! Is this mod server compatable or just client side? You can leave it on the server, but it won't do anything. could it be possible, that version 0.3.3.22 destroy the lighting in ME Drives / RS Drives if Optifne is installed ? Changelog says "Models with light data", that's why I think so. No, AE2 doesn't even use CTM. This mod is necessary for The Twilight Forest? hello i tried to download this mod for 1.12.2 with the chissel mod but the minecraft forge launcher cant for some reason detect the mod as a mod although i put it inside the mods folder older versions crash the game and the newest wont work Help please. I've just learned that you always have to use the latest version. My Minecraft just crashed with version 0.3.2.18. But with 0.3.2.20 it does work. I wanted to try it out for myself but for whatever reason Minecraft doesn't start up when I have this in my mod folder, does anyone know why that's happening?